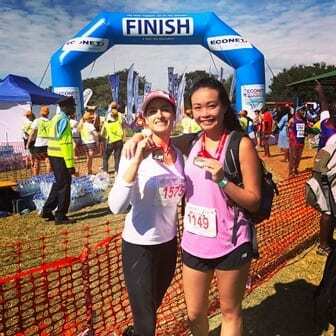 Trainee solicitor Natalie Lam recently flew to Zimbabwe to run the Victoria Falls Marathon on 18 June 2017. 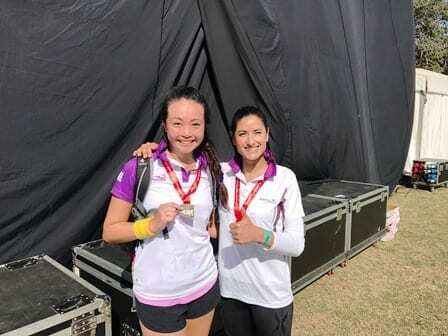 Alongside friend Grace Ghattas, Natalie raised thousands of dollars for The Fred Hollows Foundation and the International Anti-Poaching Foundation. Tanner De Witt is very proud to support its staff in their sporting endeavours. Huge congrats to Nat and Grace on a job well done! 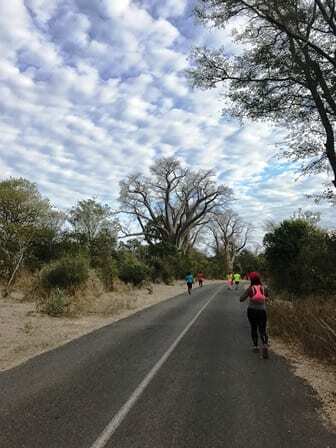 The Vic Falls Marathon was first held in 2006, with only about 300 runners. More than a decade later, the race now attracts sporting tourists from all over the globe and features a full, half and 7.5 km fun run. 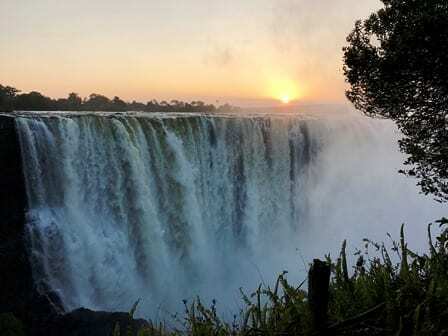 The event takes you over an international boundary, in the spray of Victoria Falls, through a World Heritage Site, and even possible elephant sightings. For more information about our community and sporting efforts, please visit our Community page.